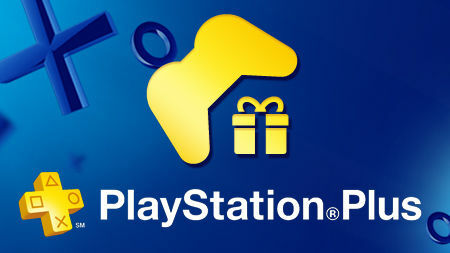 EPIC PSN TUESDAY IS COMING!! Just off the heals of E3 the boys over at Sony decided to give us something that would make any PSN member giggle with joy! I won’t lie I am still playing Sleeping Dogs and still haven’t played Deus EX. I always wanted LBP Karting. My friend Blake was always running that game red. Now with PSN plus I can join in the fun. 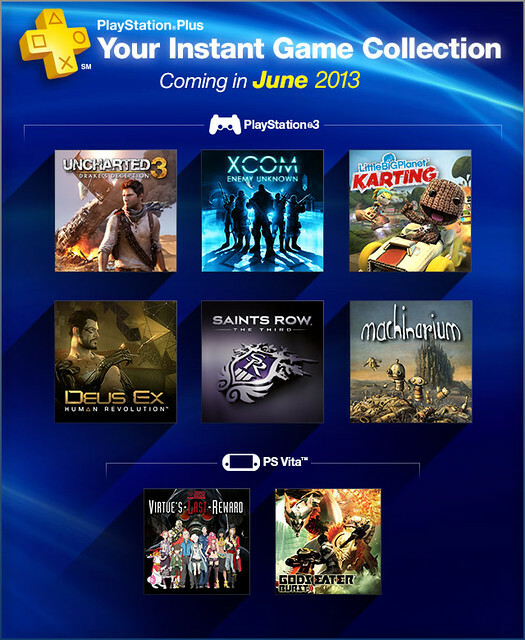 So if you never played any of these blockbuster games and not to busy I say give these games a shot. Hey they are free!! The highly acclaimed single player campaign of Uncharted 3, along with the Free to Play Multiplayer Mode will be available for all PS Plus members to experience, free with their membership! A search for the fabled “Atlantis of the Sands” propels fortune hunter Nathan Drake into a desperate bid for survival that strains the limits of his endurance, forcing him to confront his deepest fears. From the award-winning creators of Civilization comes an action-strategy game about humanity’s last stand. Threatened by an unknown enemy, Earth’s governments unite to form an elite paramilitary organization, known as XCOM. As the commander of XCOM, you must create a fully operational base, research alien technologies, plan combat missions, and lead your soldiers in fierce battles against a terrifying alien invasion. The decisions you make will affect the fate of humanity. You are our last hope.